Many of you who read our blog or listen to the Australian Hiker podcast are experienced hikers just looking for their next fix as they eagerly await an opportunity to go for another hike. Others are new to hiking, or have yet to start, and are slowly building up the confidence and knowledge to set out on their own. This article is aimed squarely at this second group; beginner hikers. Be warned the learning never stops and hiking can become addictive! Like any activity there is a degree of basic knowledge, skill and equipment you need but it all seems so confusing and it’s hard to know where to start. What’s essential to have with respect to gear or skills as opposed to what’s nice to have? In writing this article I had to think way back on the sorts of things I wanted to know as a teenager and while gear has certainly changed, the concepts have remained similar. Here are just a few things we think you need to consider as you start off on your first foray into hiking. This is by no means an exhaustive list but just enough to get you going without having to spend too much money. The first thing you need to know about hiking gear is that while you can spend up big, you don’t need to. There are some things you shouldn’t skimp on but others can wait until you’re hooked. Focus on your feet. Probably THE most critical piece of equipment you will need. Your footwear must fit comfortably, provide traction on a range of different surfaces from powder dry to muddy, and needs to last for a reasonable period. If you need to purchase gear and are on a limited budget (aren’t we all? ), your footwear is the place to start. Poorly fitting shoes that have poor traction will give you blisters, make you miserable and cause you to lose interest in hiking. Just-right pack. Before you splurge on a new pack borrow one from a friend or hire one from your local store or club if that service is available. If you are going to buy a new pack, try several different packs with weight in them. Walk around the store for 10-15 minutes wearing the pack and see what’s comfortable. Packs are usually sized based on your torso length and waist size, and also vary in capacity. Buy your pack last if you can to accommodate the equipment you want to carry. Why carry a large half empty pack if you can carry a smaller lighter pack of the correct capacity? Working out the correct capacity you need requires a bit of experience. Be warned if you get hooked, you will likely end up owning more than one pack depending on your different types of hiking. You need to be sufficiently fit to do the hikes you have planned. Think of it this way, if you are going to hike for four to six hours then your fitness needs to be able to accommodate that level of effort with a bit to spare. 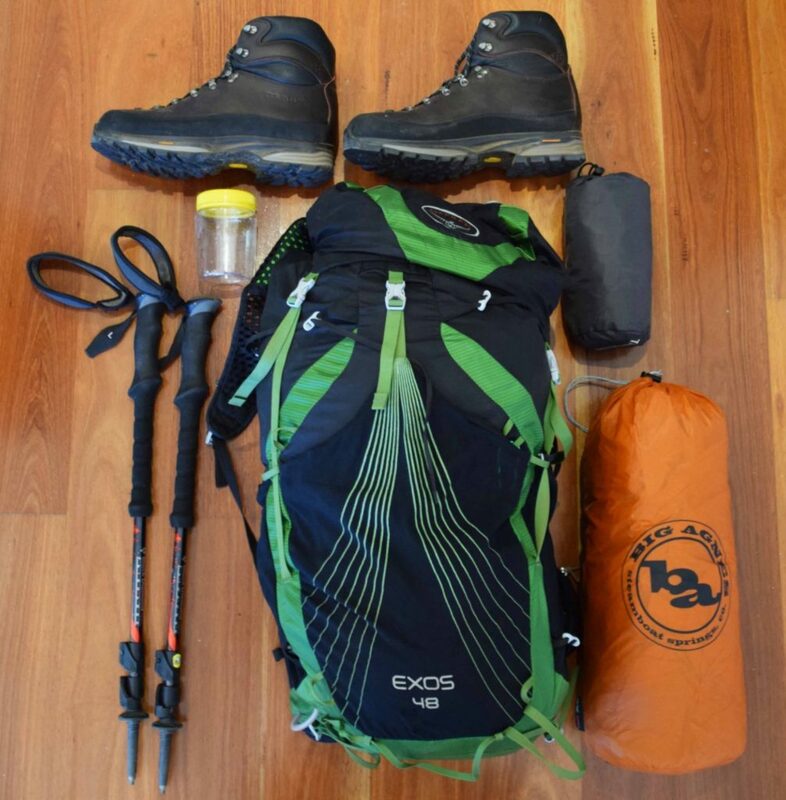 Start out easy, and carry a light pack with only the essential equipment. Don’t try to go too complex too early. Keep it short and simple so you enjoy what you are doing and as you build up your fitness and skills, you can increase the length and difficulty of your hikes. Your pace is your pace. If hiking alone it tends to be easier to maintain your preferred pace. If hiking with others, you should accommodate the slowest in the group. I go uphill faster than Gill and she motors down slopes but I need to be mindful of my knees on the downhill run. However, this doesn’t mean you must always walk at the same pace as others. We have a ‘rule’ for our hikes; as long as we can maintain visibility of each other then we can hike at different paces. It also means that on long distance hikes having spent days and days together, we can regain some personal space and a bit of sanity! This is entirely personal choice. Hiking with more experienced hikers, be it with friends, meet up groups or clubs will provide a safety net and help you learn until you are ready to branch out on your own. Having said that, sometimes you just want to hike ‘now’ or aren’t into groups so going with a partner or by yourself may be preferred. Whatever you choose, get into the habit of letting people know when and where you are going, and when you will be back. Just as importantly let them know you have returned! When you start out, pick something easy. Most capital cities and larger regional towns will have well maintained urban hiking and walking trails of varying lengths that require no navigation skill. Start off short and flat and then build up to steeper longer trails. Many websites will recommend mountains and hilltops (peak bagging) but they don’t really do it for me I’m just as happy to on walk the flat and stare at mushrooms and mosses than climb hills (I’m a rarity here). Urban hikes through city or town green spaces are excellent choices – there is no rule that says you need to leave town! Well not always so you should always carry water. How much water you carry will depend on your fitness, how you personally react to heat, and the ambient temperature. Carry small snacks and eat small amount every hour of walking to maintain your energy and concentration levels. 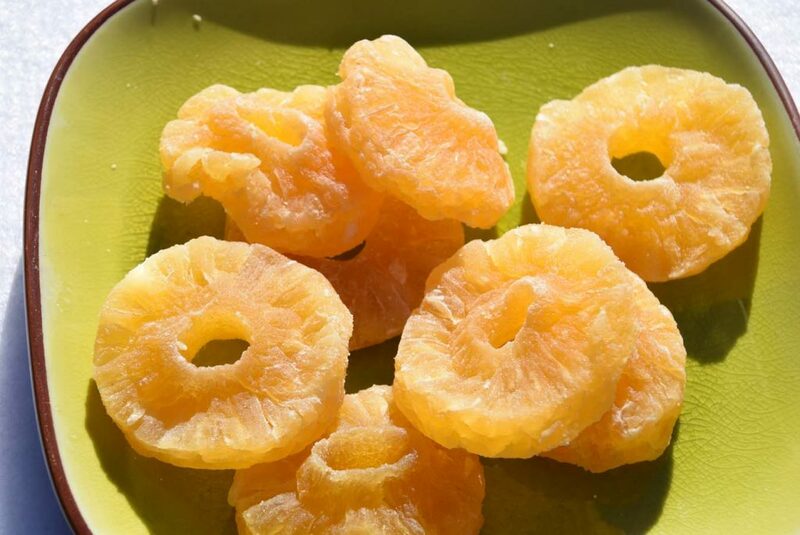 High calorie foods equate to low weight but that doesn’t mean you should just eat sugar! Nuts and trail mix are good options. Bring your lunch with you on longer hikes and take in the scenery while you have a break. And it’s always better to have a little too much food than not enough. 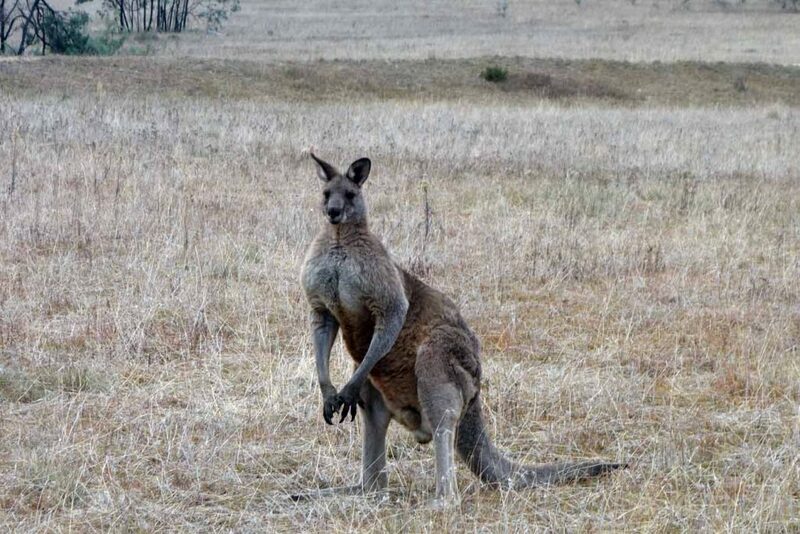 Australia has lots of cute, cuddly and some unusual animals you will encounter while hiking. If you approach quietly you will be able to get close enough for a great photo but there is a limit so keep your distance and maybe pause for a moment and just take in the experience. We also have some of the most dangerous creatures (e.g. 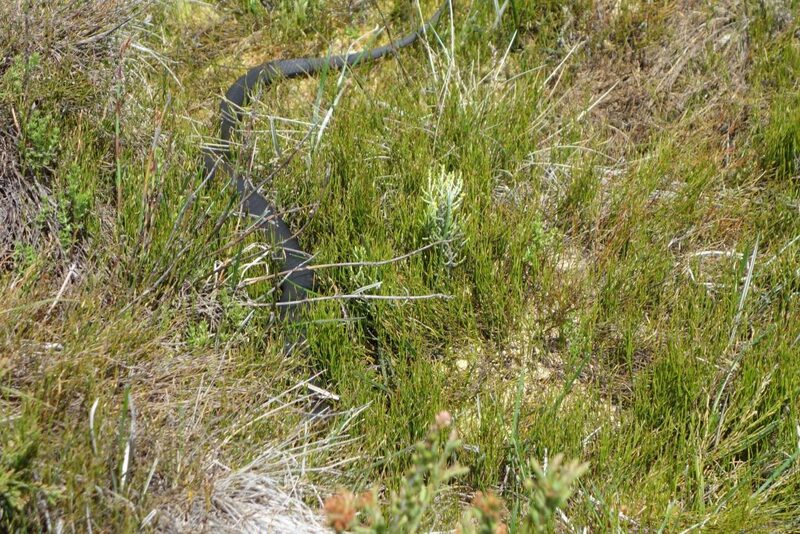 snakes) so keep an eye out where you are putting your feet particularly on remote trails where snakes are common. Snakes aren’t out to get you but they do object to being trodden on and will let you know. I’ve been hiking for over 40 years and often hike in very remote areas so I regularly see snakes. Snakes are less common on busy trails as they find us a bit noisy but it doesn’t mean you won’t see them. Never try to handle snakes, just back away and let them move on. Remember the slide shows your grandparents used to show you as a kid? Now it’s your turn to thrill your family and friends with your wonderful images. Social media has a lot to answer for, mostly good. It’s also an opportunity to remember what you saw to keep you inspired for your next trip. Your mobile phone will usually take good photos and can also act as an emergency device. But be warned that your phone won’t always have a signal. You’re probably out in the bush to see all that nature has on offer but this doesn’t include the rubbish. There’s a saying in the hiking fraternity of pack it in/pack it out. You don’t want to see rubbish on the trail and neither does anyone else. Think about your impact on nature and try to minimise it. And this includes tissues that seem to be inadvertently discarded on a lot of urban tracks. Do you need to carry and compass and a map? I’m going to be controversial here and say no. When you first start out you should choose trails that are well marked and easy to navigate. 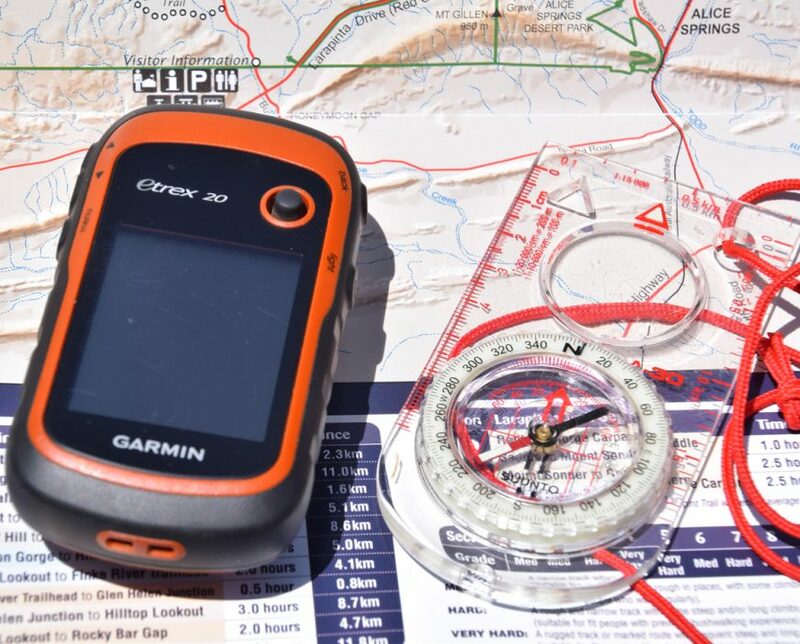 Learn navigation basics and build up your navigation skills as you go. Basic compass and map skills form part of this but there is also plenty to learn before you start using a compass and map. I hope this article helps to demystify hiking and guides you on how little you need or need to know before you get started. As your hikes become longer and more difficult, make sure your fitness, hiking skill level and equipment choices keep pace. 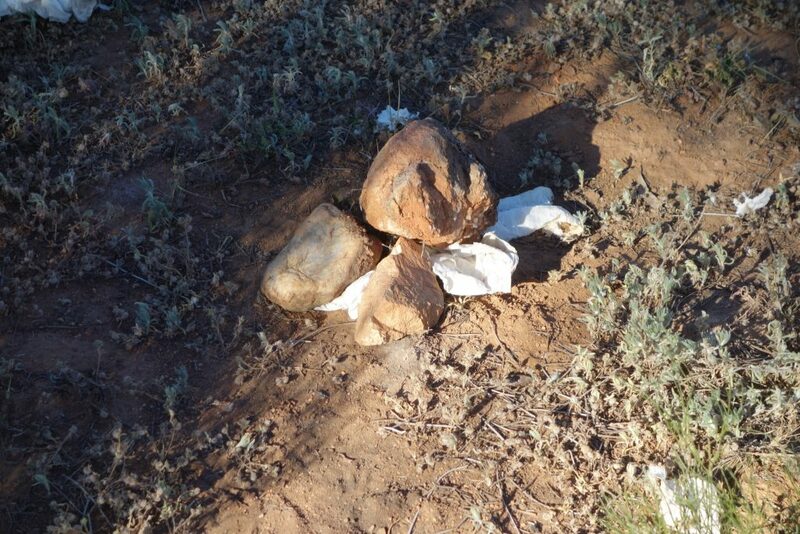 Many, but not all, lost hiker news stories can be traced back to hikers trying to do too much too soon. Go slow and build up to the bigger hikes. Hiking poles for hiking are they worth it? Solo hiking; is it for you?